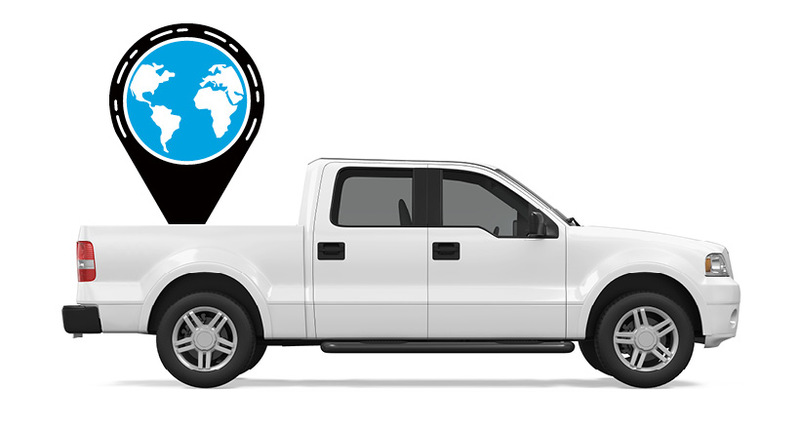 "We got the memo on the value of GPS tracking and managing our mobile resources a while back. The new name in town is Azuga. Value for money, easy to install, and a truly consultative approach: BYOD savings and marketing help to enhance our go-green image." 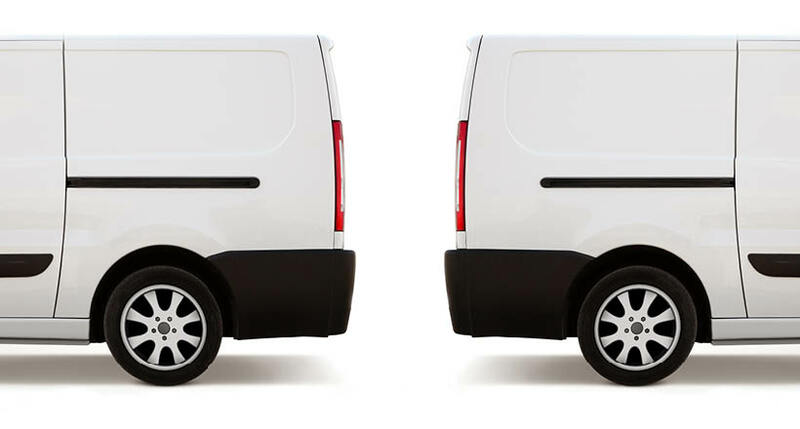 Eliminating installation and de-installation costs of hard-installed GPS tracking systems. Hurley & David wanted to have accurate idle time data to coach drivers appropriately. Employed Azuga’s fleet tracking solution with its OBD-II GPS device eliminating the ‘installation hell’ associated with hard-wired GPS tracking devices. 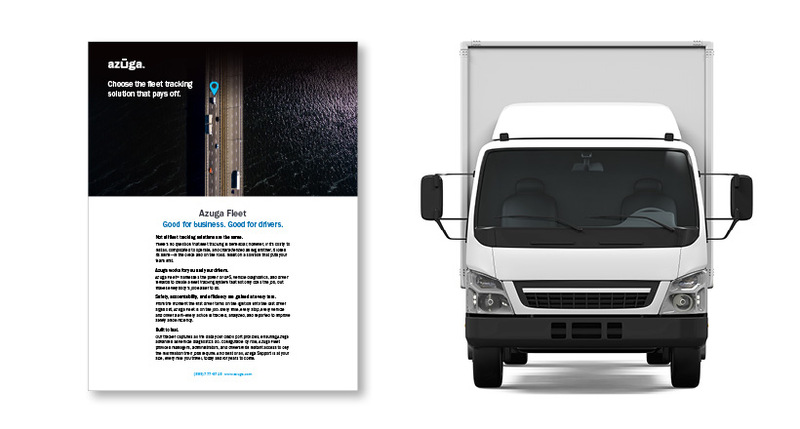 Azuga fleet tracking solution provided accurate information on engine idling times along with other driving behaviors such as sudden acceleration, hard braking, etc. Azuga GPS has had an immediate impact on customer service and productivity (overtime is down by 10%). Driver behavior data has now become a powerful tool to work with insurance providers and negotiate a discount on their vehicle premiums. Azuga GPS is not just boosting the bottom line, it’s helping Hurley and David enhance their go-green image.